What Raimundo Atesiano is standard procedure for cops across America, his problem is that he got caught. 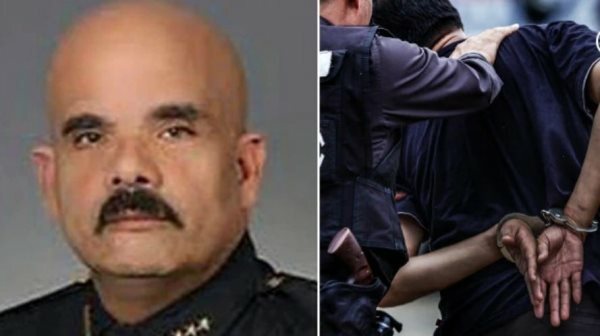 AFRICANGLOBE – A former South Florida police chief has been sentenced to three years in prison for framing Black people for crimes they didn’t commit, in order to boost his department’s crime-solving stats. Raimundo Atesiano, 53, formerly the chief of the Biscayne Park Police Department in Miami-Dade County, was sentenced by a federal judge on Tuesday to less time than some of his victims for conspiracy to deprive individuals of their civil rights.